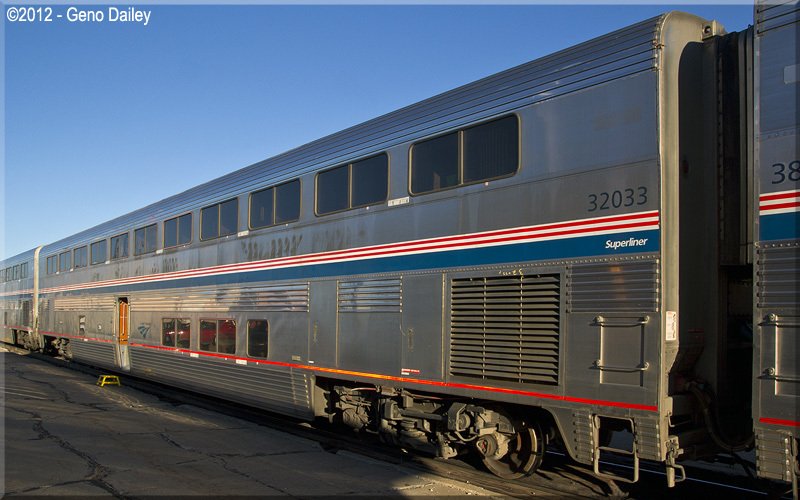 Superliner I Sleeping Cars were originally set to be named after National Parks however those names were never actually applied to the cars. This car was originally set to be named after Olympic National Park. Historical Information about this car provided by www.amtrakbythenumbers.com.